So, I've been meaning to write this for a couple of months (before The Avengers came out) but I've been too lazy. 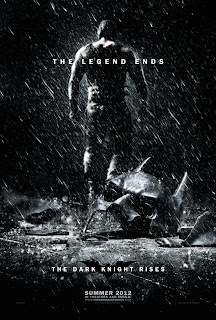 But, now that The Dark Knight Rises opens this weekend, I've finally forced myself to do this. A while ago, there was a question on Facebook asking which summer movie I was the most excited for. And I answered The Dark Knight Rises. But, after I answered that, I realized that I wasn't the most excited for TDKR, but rather The Avengers. I answered TDKR because I was expecting it to be the better movie. But, I was more excited to see The Avengers. After a few moments of thinking, I realized why I was more excited to see The Avengers than TDKR. It was because I hadn't seen any trailers for it. But I had seen several trailers for The Avengers, making it look epic. Let me back up and explain why I hadn't seen any trailers for TDKR. About a year ago, I read an ARTICLE complaining how trailers give too much away in the trailers. The movie that was used as an example was Battle: Los Angeles. There were a couple parts during the movie where something that would have normally been unexpected or startling wasn't because it was shown in the trailer. So, I decided to do a little experiment. I was going to pick a movie and not watch any trailers for it and see if it changes my experience. And this was when the hype for TDKR was beginning to start. So, I decided to avoid all trailers and any other news concerning the movie. Now that I have listed all that I know, I don't think there is too much else I could know, unless there are other trailers that give more of the plot away. It seems that my little experiment hasn't worked out as much as I had hoped. I'm not sure why I'm writing all of this. I guess it just seemed like an interesting thing to try. For me, trailers are the number one factor that decides whether I watch a movie or not. So, seeing a movie sans trailer was a novel idea. (Though I know a lot of people see movies without seeing a trailer). 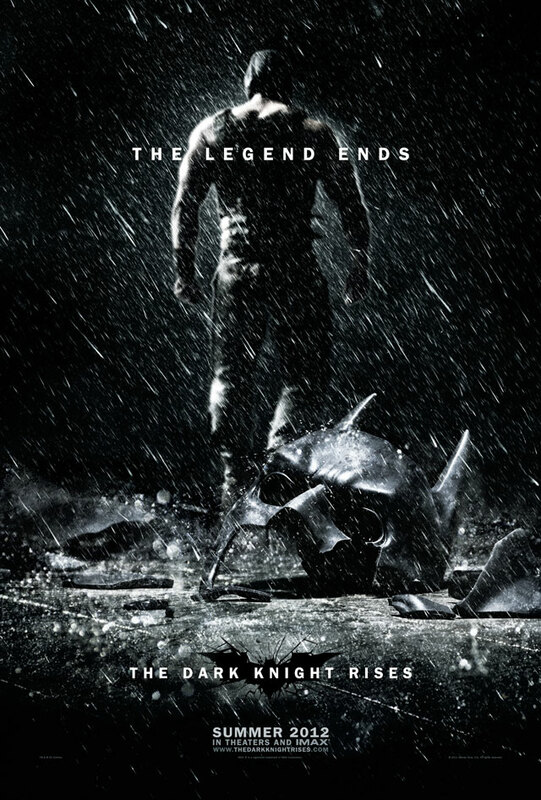 I guess I'll have to try again, but this time with a movie that doesn't have as much hype as TDKR. Maybe the Robocop remake? So, I saw TDKR yesterday and it was awesome. And today I decided to watch some of the other trailers to see what I had missed. And I am really glad that I decided to do this little experiment. Because there was a lot of plot left for me to discover. I was lucky enough that the one trailer I did see gave little of the movie away. So, when I went in to see it, I had no idea as to what to expect. Everything was a surprise. *Spoilers* I had no idea that Bane takes over the city or that he hijacks that plane, etc etc. *End* It was really cool going into a huge movie like this with no expectations other than awesome. This might become a new way of watching movies.